Laser hair removal has to be the best way to get rid of unwanted hair in all those areas you would normally shave or wax. 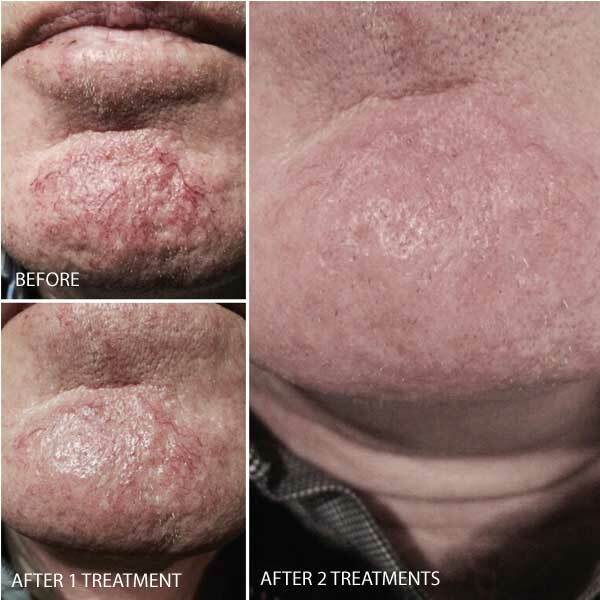 Have your facial hair, under arms, bikini line and legs treated and be amazed at the results. 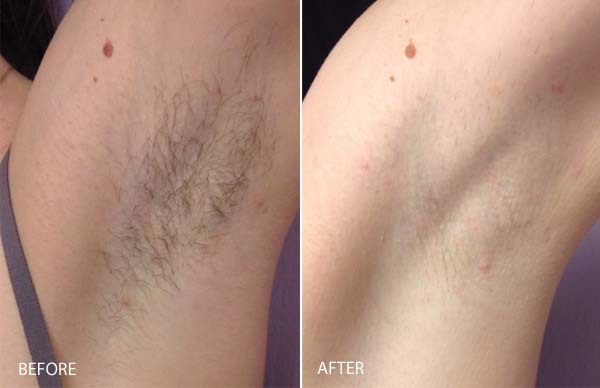 Each laser pulse treats hundreds of hair follicles at the same time, making this a fast and effective way to treat unwanted hair in a few minutes. Right now get 3 treatments at half the list price during March & April. As well as hair removal our Energist Ulta Plus VPL works wonders for removing skin imperfections such as brown spots, and scarring, as well as reducing pore size, eliminating and reducing wrinkles, and improving overall skin texture, smoothness and quality. It can be used to treat rosacea, hyper pigmentation, melasma, age and sunspots, broken capillaries, spider veins, stretch marks, and other conditions as well. 1/2 price laser treatments available on 3 treatments only per person. Available throughout March & April 2019. 6 treatments recommended for optimal results.